Conversion of DMEK to PDEK. Preparation of the DMEK young donor disc (difficulty of separating Descemet). 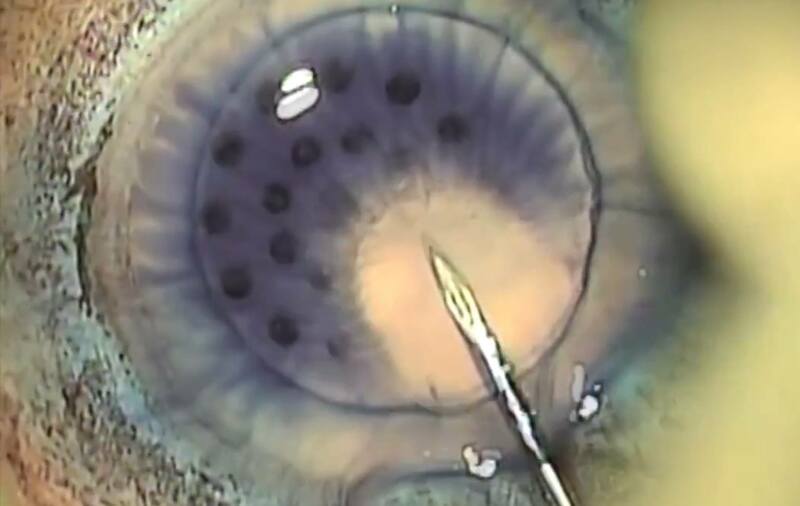 Faced with the difficulty, Alvio Shiguematsu MD show an alternative to save the procedure, converting it to PDEK, with a hydrobubble.